Check Out Samples from Our Workbooks! 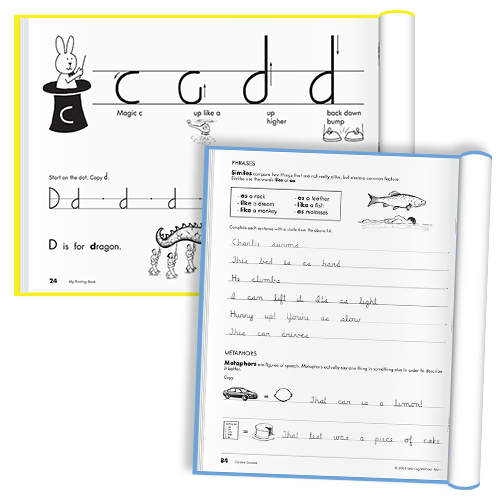 Our workbooks feature a clean, simple and intuitive approach that invites personalization and creativity and fosters handwriting success. Lefty-friendly with large step-by-step models. Yes, I'd like to download samples of all of Learning Without Tears' workbooks. Here's my information!